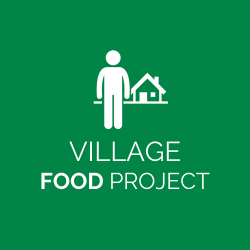 Village Food Project is a new initiative which has been set up to provide the more needy members of our community to meet their daily nutritional requirements with a freshly cooked halal meal delivered to their door. We managed to give over 600 meals from August 2018 until the end of the year. All cooked fresh on the day to the most needy members in our community who are referred to us by professionals who work with them. We will be working together with the local schools in the community to identify the families which do not meet their daily nutritional requirements. Our vision is to provide Halal hot cooked meals to families that are struggling. According to a nationwide study by End Child Poverty Nottingham was ranked as the 15th highest level of poverty in the country, at 38.23 percent. 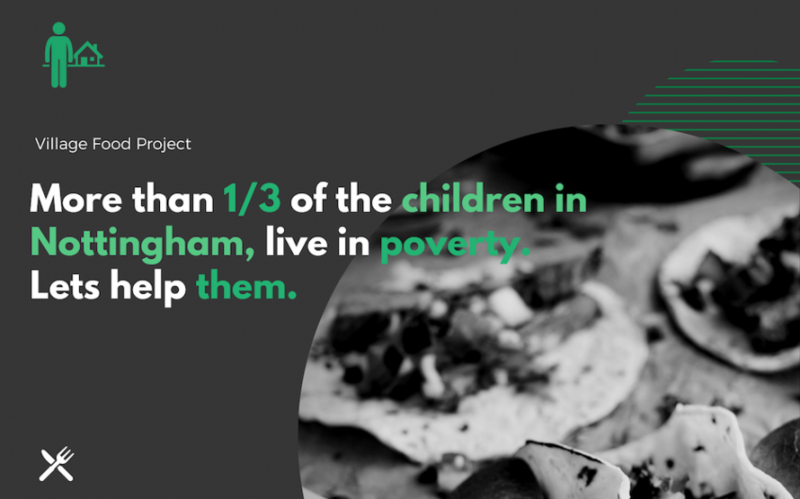 It was found that more than a third of the children in Nottingham live in poverty. Food austerity is a reality for many families who struggle to feed themselves and their children on a regular basis. And because of this children may find it hard to concentrate and focus during school hours due to the lack of food intake. However the stigma of poverty means that many of these families remain hidden and suffer in silence. A number of professionals who work with these families have highlighted the need to address the issue and approached village catering for halal food. Hot meals made with fresh ingredients will be delivered by volunteers on a regular basis. The caterers are fully certified and regulated to health and safety standards. The recipients of these cooked meals are recommended by professionals and community members and their level of need is verified. To keep this much needed project going, please donate whatever you can. To feed an individual for one meal it would cost £5, but even £1 or more helps. I confirm that I am UK taxpayer and I understand that if I pay less income tax and/or capital gains tax in the current tax year than the amount of Gift Aid claimed on all my donations it is my responsibility to pay the difference. Gift Aid is a government scheme for UK charities to reclaim the tax you have paid and gain 25% more at no cost or hassle to you.